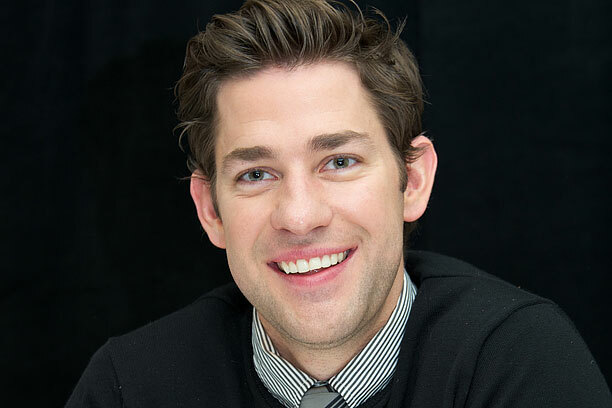 John Krasinski, best known for his part of Jim Halpert on the US version of ‘The Office‘, is in talks to star in Michael Bay’s next movie, ‘13 Hours‘. Bay is directing the project from Paramount with a script by Chuck Hogan. The story focuses on the tragic events that took place at the American compound in Libya leaving U.S. Ambassador J. Christopher Stevens dead after an attack on September 11, 2012. The plot will follow the six-man security team that fought to defend many Americans stationed at the U.S. American compound and will be an adaptation of Mitchell Zuckhoff’s book detailing the events. Krasinski is definitely moving away from his comedic comfort zone and getting back into the action world, not that this is a new genre for him I just learned that he was in ‘Jarhead‘, obviously I haven’t watched it, since I knew who Krasinski was though. In ‘13 Hours‘, he will play the film’s lead, security operator Jack Silva, the name is a Pseudonym used by the book’s author. This entry was posted on Wednesday, January 14th, 2015 at 9:36 pm	and is filed under Books, Film, News. You can follow any responses to this entry through the RSS 2.0 feed. You can skip to the end and leave a response. Pinging is currently not allowed. « Mike Myers Inks Deal With HBO!! !